Learn how to select your invoice template and customize it. Kashoo allows you to customize how your PDF invoices appear to your customers. You can choose from a selection of invoice design templates, include your own payment instructions text, and even include your company logo on the invoice. Note: For advanced customization, please read the article Custom HTML / CSS Invoice Variables. 1. Go to the Invoices page. 2. Select an existing transaction. 3. Click the Edit Invoice Template link. 4. Select a template you like. 5. 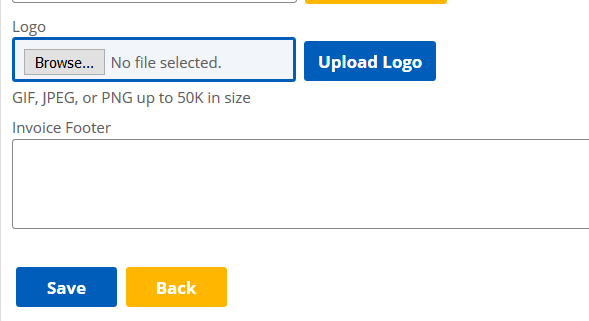 Upload your logo by selecting Choose File and then Upload Logo. Enter in your Invoice Footer that will appear on your invoices. Then click on Save. You can choose to preview what the invoice template will look like with your own data (ie. your company name, address, logo, customer details, items, etc.) 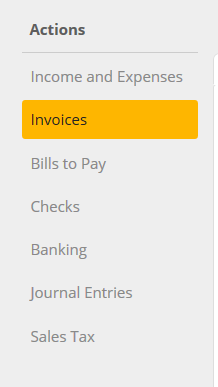 by selecting one of your existing invoices in the Preview section. 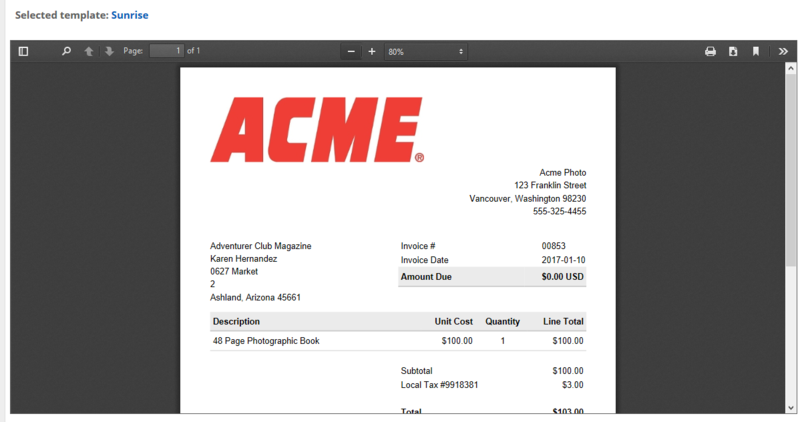 A PDF preview of the invoice selected will be shown for your review. Any invoices that you export or send out as a PDF will now appear with the selected invoice template, invoice instructions text, and your custom logo. Perhaps you simply want to choose a different template. What do you do? 1. Go to the Income page. 3. Choose a template from the dropdown box next to the Edit Invoice Template link and then click Save.